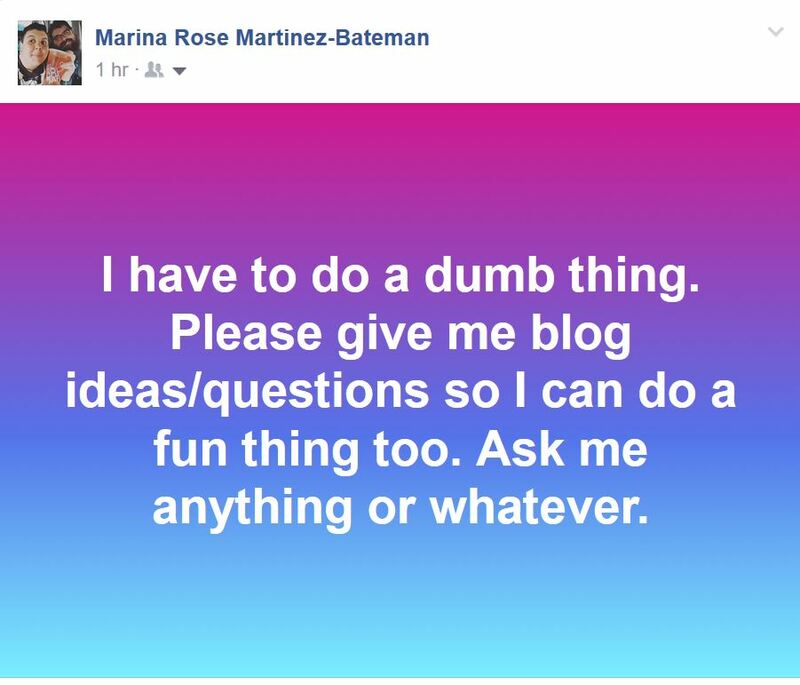 Friend Tiffany asked: What’s a weird quirky talent of yours that we don’t know about yet, or one that you’d be interested in learning? A talent you don’t know about yet? I tend to be pretty upfront about my talents. Everybody knows I can talk a blue streak, but not many people know that I’m a stutterer, a mumbler, and that my lisp was much worse before I got braces. I went to speech therapy for three months in 5th grade. Then I was in theater so I learned how to project and the rest is (really loud) history. Oh, and I took a course in theater make-up in high school. I think I’m still better at doing other people’s make-up than my own. I also love doing special effects make-up like zombies or injuries but I don’t do it anymore because I don’t have occasion to. Even on Halloween. Every year I want to do something gaudy and extravagant on Halloween but I’m usually too busy and too broke so I either throw something together at the last minute or I don’t do anything and feel sad all day. 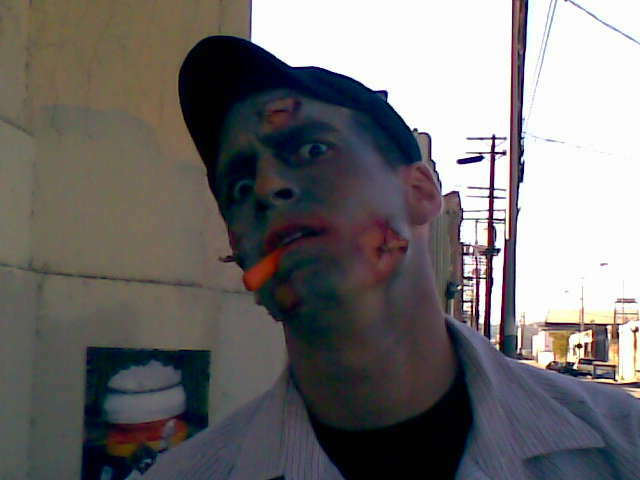 The featured image is from the time I did zombie make-up for a commercial. More about that here. Previous PostHow Do I Say This Delicately: Random POC Don’t Want Your White Kids, OK?